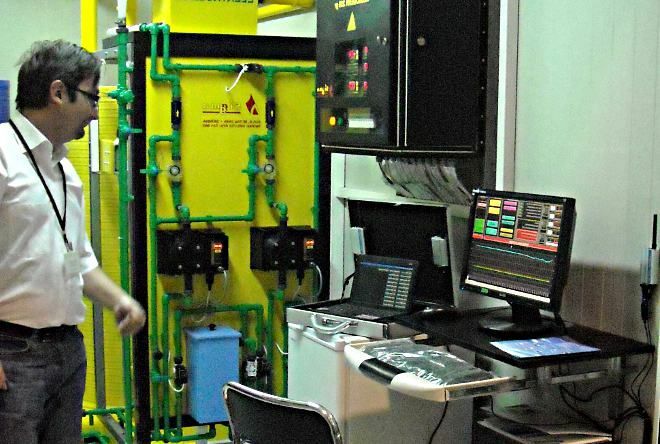 Hlorogen container on-site electrolytic system is the optimal solution when there is no adequate space to accommodate equipment for the disinfection of drinking water, as well as in the case when it is needed to place equipment for chlorination to a temporary location. 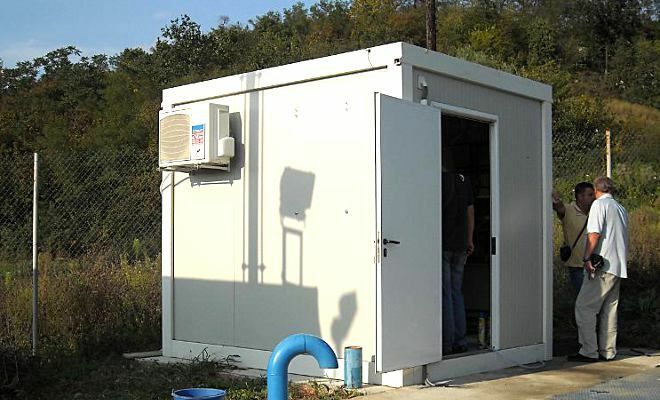 It consists of a storage container in which is the complete technological equipment installed, and as such is delivered to the buyer. All the necessary equipment for remote monitoring and control is installed; therefore it can operate without a human crew. It is fast, reliable, efficient and cheap solution. 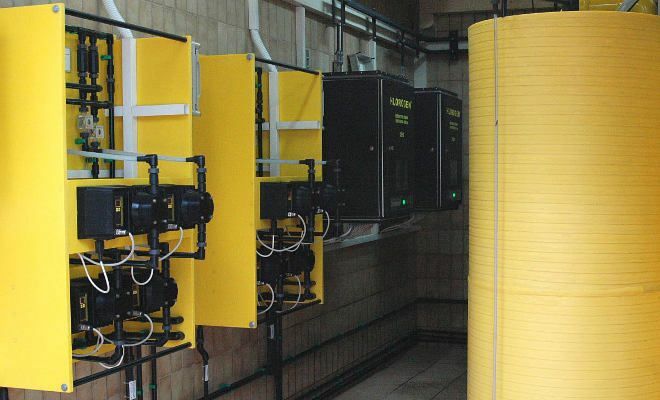 ADS - Automatic Dosing Systems and MDS - Manual dosing systems, completely satisfies all requirements for high quality and reliable drinking water chlorination in all types of waterworks. 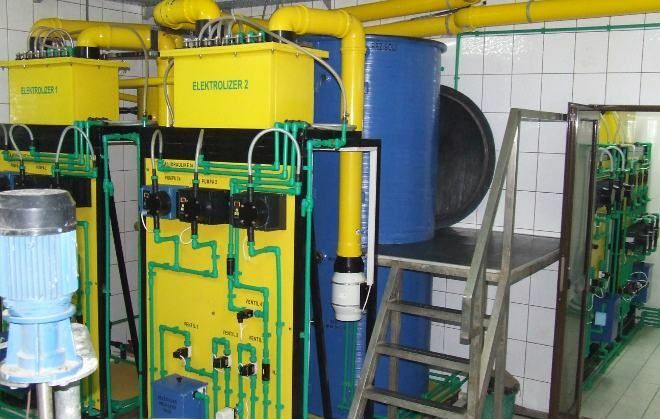 Processor unit manages and controls production process of sodium hypochlorite, providing communication with other regulation units and PC unit. Letter and numerical display indication of operating stages, values of measured parameters and existence of active alarm situations are also handled by the processor.Communication with PC provide comprehensive control system for the hypochlorite production process. Processor unit includes software for monitoring of technological process. Sending of daily and alarm reports to remote control point is achieved through PC unit connected to intranet or internet. 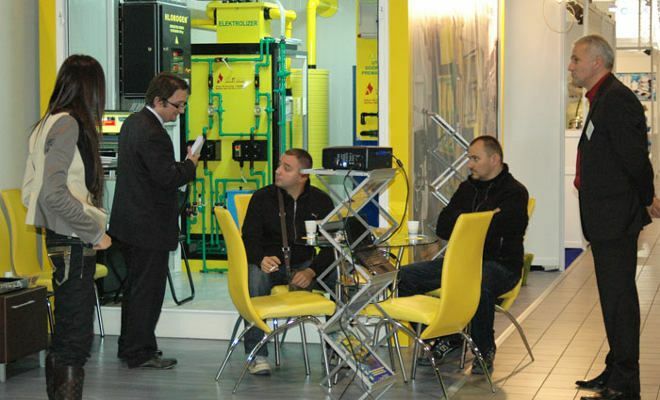 Our priorities are :- satisfied users of our services and products- environment protection- respecting the legal framework How to ? - by implementation of europian standards- by constant improvements- with good relations in organisation- with partnership relations with suppliers and customers- by participating in organization of cultural and humanitarian events Why ? Because it is a guarantee of quality and proven quality is success. Therefore is our vision possible, and our mission is to turn vision into reality.